Equine Products UK FlexiVite HA is a feed supplement which lubricates and enhances elasticity and shock absorption in horses. Through a new technological breakthrough it contains the best tried and tested, biologically active substances which are known to maintain supple horse joints. 60ml per day for the first 7 consecutive days, 30ml per day thereafter. 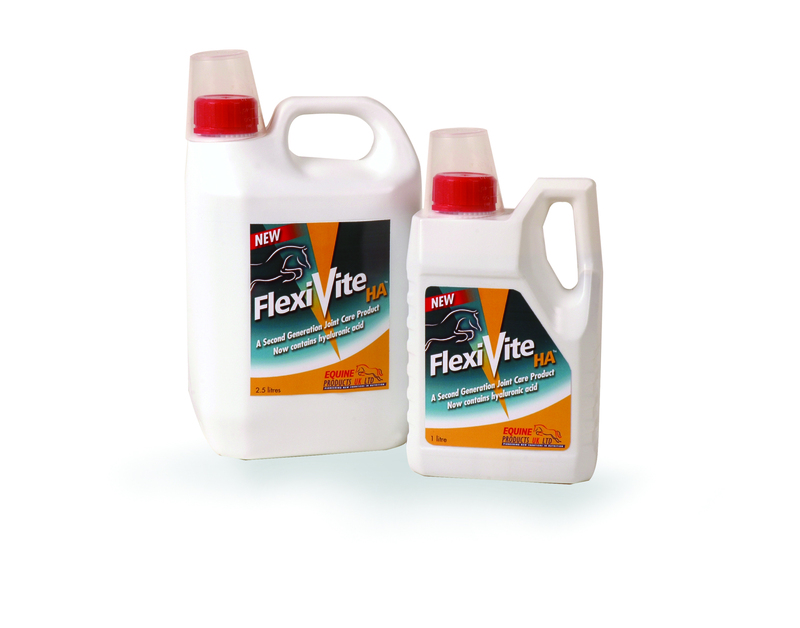 There are currently no questions for Equine Products UK FlexiVite HA for Horses - be the first to ask one!